Dr. Fogle is a native of Sycamore, Illinois. He earned his Bachelor of Science degree in Biological Sciences from Michigan Technological University in Houghton, MI where he played basketball for the Huskies. He is also a graduate of the University of St. Augustine School for Health Sciences in St. Augustine, FL receiving his Doctor of Physical Therapy degree in 2005. 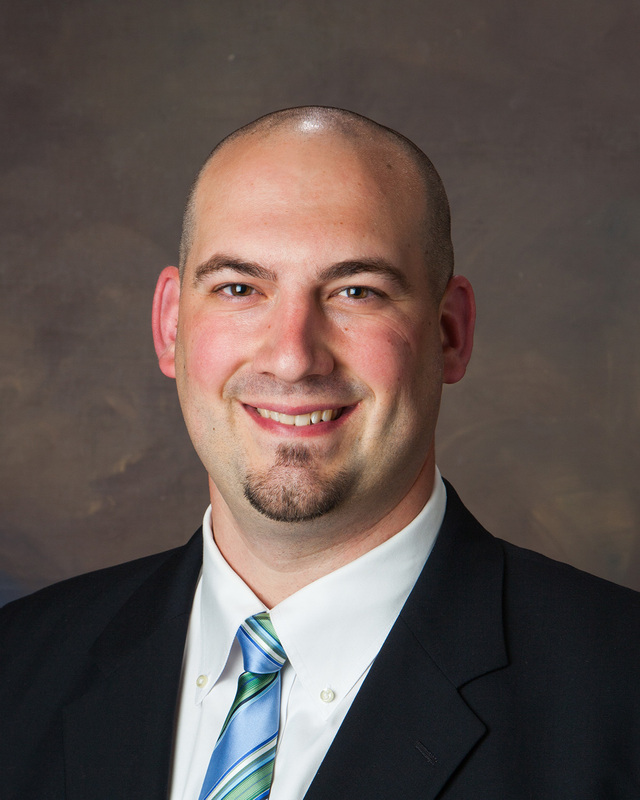 Dr. Fogle is an Orthopedic Certified Specialist (OCS) in Physical Therapy as acknowledged by the American Physical Therapy Association (APTA). Dr. Fogle's primary interests include orthopedics and sports medicine rehabilitation, including the use of state-of-the-art techniques such as ASTYM and ART. He has completed level I and II training in Intramuscular Manual Therapy (IMT) or Dry Needling through Kinetacore. He is also a member of the American Physical Therapy Association (APTA) and the Louisiana Physical Therapy Association (LPTA). Dr. Fogle has been practicing at BRPT-Lake since 2007. Dr. Hernandez is a native of Thibodaux, LA. He graduated from Nicholls State University in 2012, where he received his Bachelor of Science in Pre-Professional Physical Therapy. He received his Doctorate of Physical Therapy from Louisiana State University Health Sciences Center in New Orleans in 2015. He has also completed Level 1 and Level 2 training in Intramuscular Manual Therapy (IMT)/ Trigger Point Dry Needling (TDN) through Kinetacore. 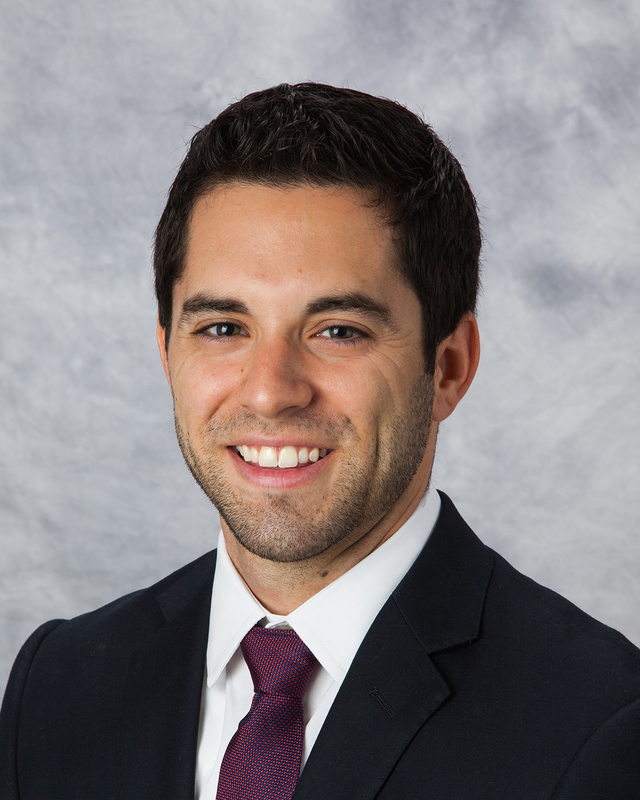 Dr. Hernandez is a certified ASTYM system provider and an active member of the American Physical Therapy Association (APTA) and Louisiana Physical Therapy Association (LPTA). He has been practicing physical therapy with BRPT-Lake since 2015. 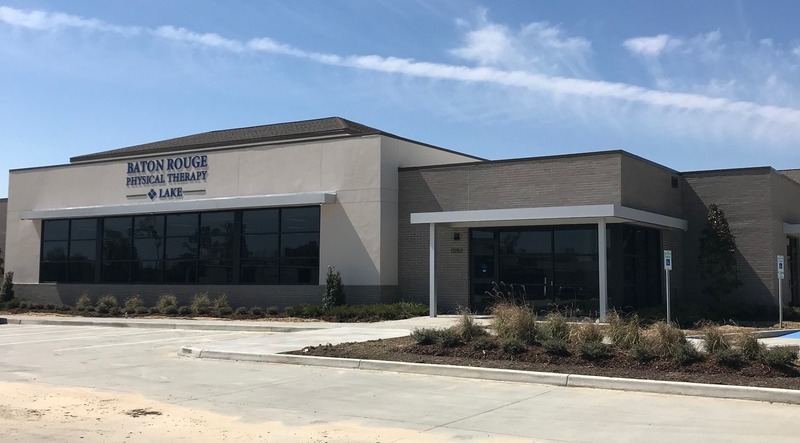 Dr. Rabalais is a native of Bunkie, LA. She graduated from Louisiana State University in 2014, where she received a Bachelor of Science in Kinesiology. In 2018, she received a Doctorate of Physical Therapy from Louisiana State University Health Sciences Center in New Orleans. 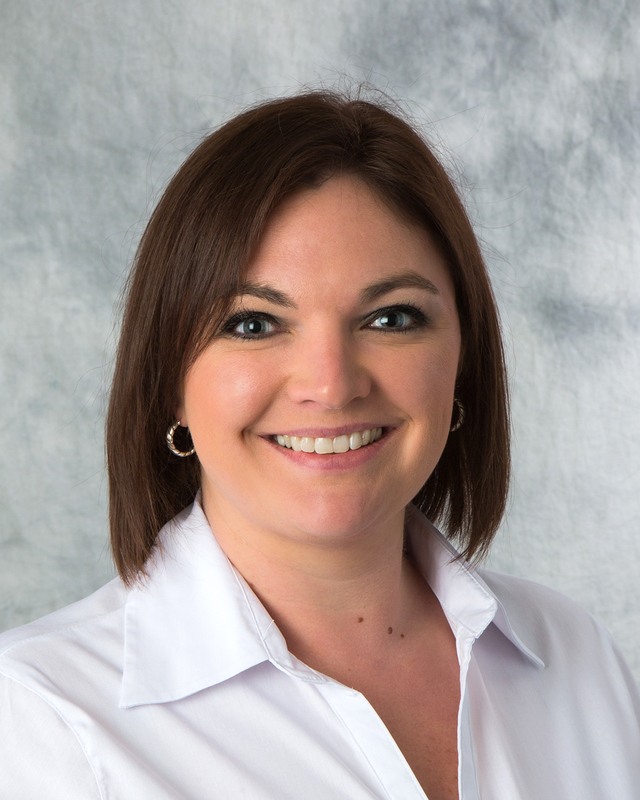 Dr. Rabalais is an active member of the American Physical Therapy Association (APTA) and Louisiana Physical Therapy Association (LPTA). 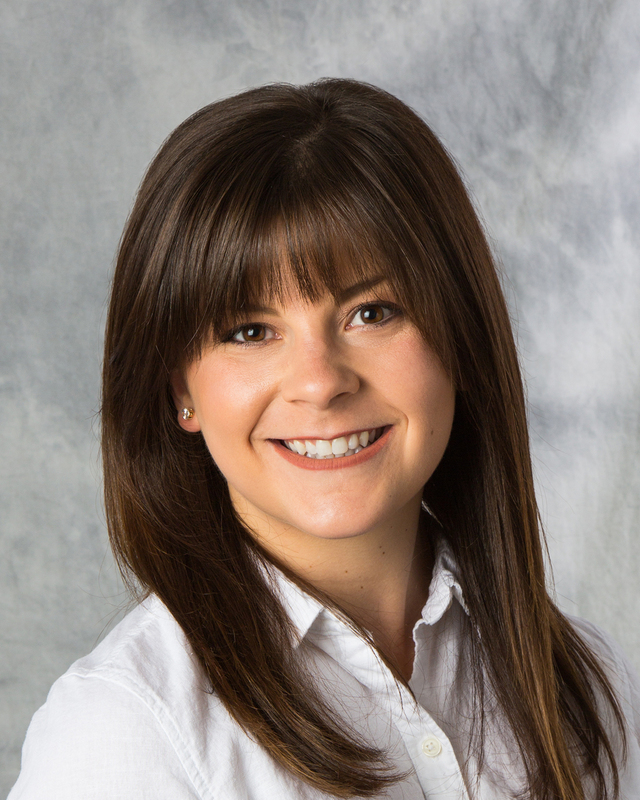 She joined BRPT-Lake in June 2018. Sydney Chauvin is a native of Paulina, LA. She attended the University of Louisiana at Monroe where she received her Bachelor of Science degree in Kinesiology in 2015. 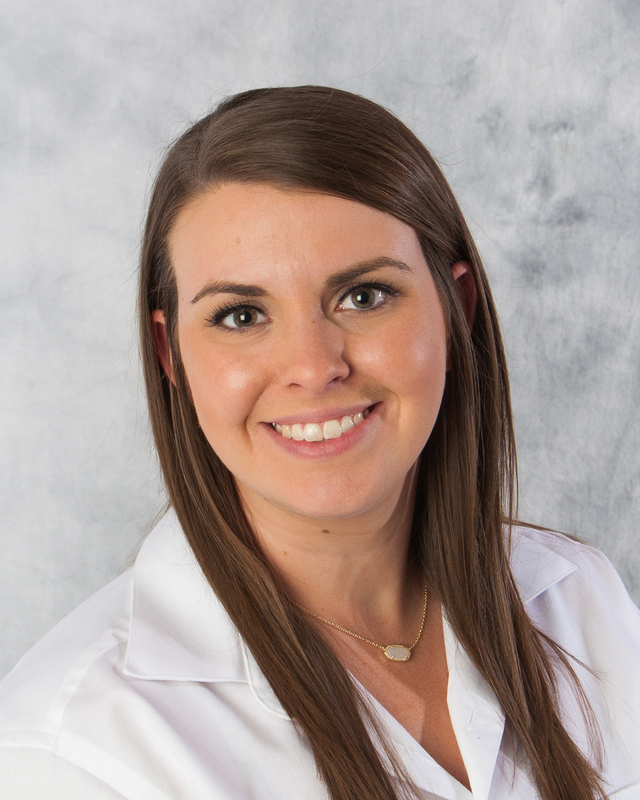 She then returned to south Louisiana to earn her Associate of Science degree from Our Lady of the Lake College in Physical Therapist Assisting in 2017. Sydney joined Baton Rouge Physical Therapy-Lake in 2017.